Ru. In Vietnamese it means lullaby; in French it is a small stream, but also signifies a flow - of tears, blood, money. 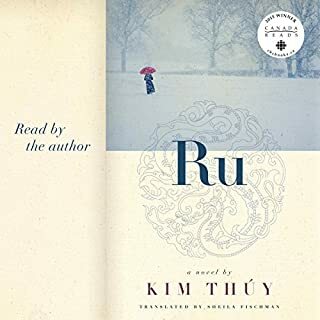 Kim Thúy's Ru is literature at its most crystalline: In vignettes of exquisite clarity, sharp observation, and sly wit, we are carried along on an unforgettable journey from a palatial residence in Saigon to a crowded and muddy Malaysian refugee camp, and onward to a new life in Quebec. There, the young girl feels the embrace of a new community, and revels in the chance to be part of the American Dream. 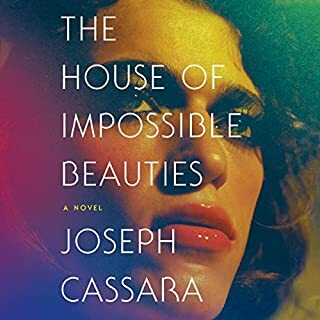 It's 1980 in New York City, and nowhere is the city's glamour and energy better reflected than in the burgeoning Harlem ball scene, where 17-year-old Angel first comes into her own. Burned by her traumatic past, Angel is new to the drag world, new to ball culture, and has a yearning inside of her to help create family for those without. When she falls in love with Hector, a beautiful young man who dreams of becoming a professional dancer, the two decide to form the House of Xtravaganza, the first-ever all-Latino house in the Harlem ball circuit. A girl grows up in Nunavut in the 1970s. She knows joy and friendship and parents' love. She knows boredom and listlessness and bullying. She knows the tedium of the everyday world and the raw, amoral power of the ice and sky, the seductive energy of the animal world. She knows the ravages of alcohol and violence at the hands of those she should be able to trust. She sees the spirits that surround her and the immense power that dwarfs all of us. When she becomes pregnant, she must navigate all this. 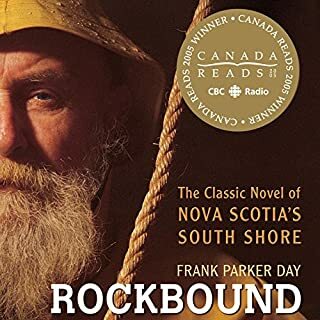 To the harsh domain of Rockbound - governed by the sternly righteous and rapacious Uriah Jung - comes the youthful David Jung to claim his small share of the island. Filled with dreamy optimism and a love for the unspoken promises of the night sky, David tries to find his way in a narrow, unforgiving, and controlled world. His conflicts are both internal and external, locking him in an unceasing struggle for survival. 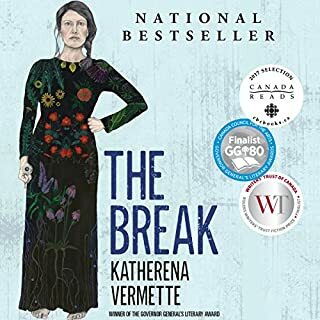 When Stella, a young Métis mother, looks out her window one evening and spots someone in trouble on the Break - a barren field on an isolated strip of land outside her house - she calls the police to alert them to a possible crime. In a series of shifting narratives, people who are connected, both directly and indirectly, with the victim - police, family, and friends - tell their personal stories leading up to that fateful night. 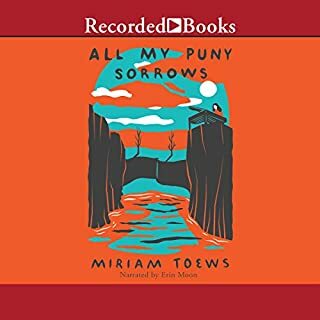 Three stories concern the same woman - in the first, she escapes from teaching at a girls' school into a wild love affair; in the second, she returns with her child to the home of her parents, whose marriage she finally begins to examine; and in the last, her vanished child turns up caught in the grip of a religious cult. 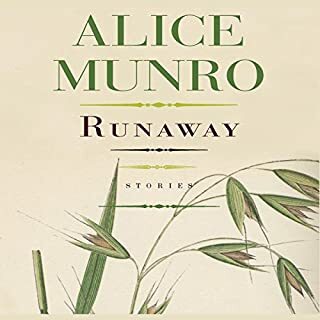 In these and other stories Alice Munro's understanding of the people about whom she writes makes their lives as real as our own. 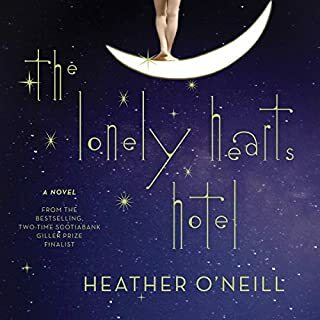 Heather O'Neill dazzles with a first novel of extraordinary prescience and power, a subtly understated yet searingly effective story of a young life on the streets - and the strength, wits, and luck necessary for survival. At 13, Baby vacillates between childhood comforts and adult temptation: still young enough to drag her dolls around in a vinyl suitcase yet old enough to know more than she should about urban cruelties. Motherless, she lives with her father, Jules, who takes better care of his heroin habit than he does of his daughter. Baby's gift is a genius for spinning stories and for cherishing the small crumbs of happiness that fall into her lap. 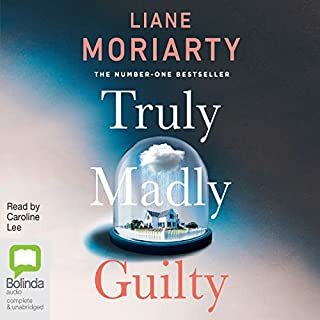 But her blossoming beauty has captured the attention of a charismatic and dangerous local pimp who runs an army of sad, slavishly devoted girls - a volatile situation even the normally oblivious Jules cannot ignore. 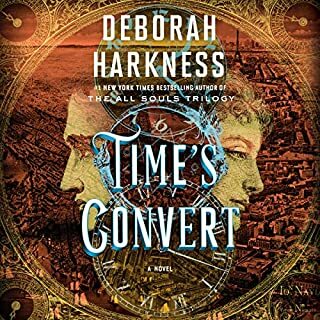 And when an escape disguised as betrayal threatens to crush Baby's spirit, she will ultimately realize that the power of salvation rests in her hands alone. The book is really beautiful and heart wrenching. But I wasn't impressed with the performance. I guess the goal was to have the story sound as if a 12 year was telling her story directly. But it felt more like hearing a 12 year old who's been asked to read a book aloud in a classroom. 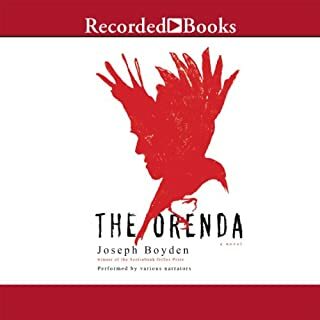 It really didn't feel like the narrator was the girl. 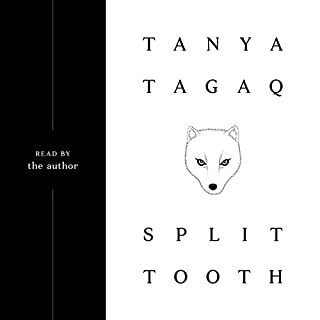 The narrator seemed to have a distance from the prose that seemed at odds with the book. This decision to use this sort of narration seemed particularly curious to me whenever there was a french passage. 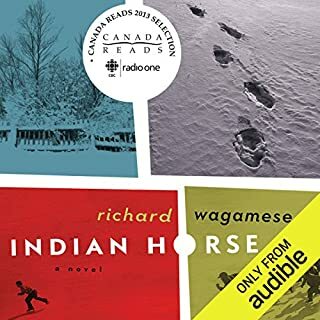 The narrator reads the french as if she's a grade five student in Western Canada, learning french begrudgingly and without the slightest trace of a french accent. I really didn't understand why it is that this girl, living in Montreal and experiencing lots of french people and french culture would sound the way a stand up comic sounds when they are imitating an anglo's french. 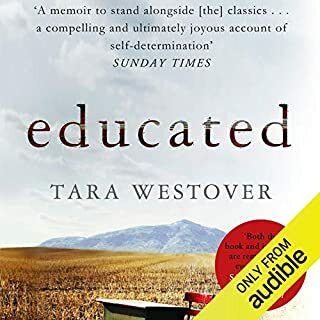 Overall, the narration really detracted from my enjoyment of a really beautiful book. 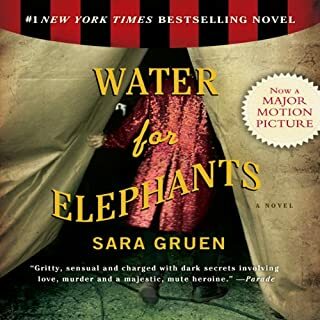 Amazing book from start to finish. 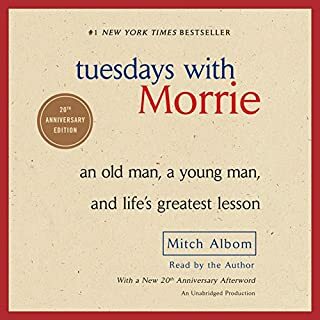 No complaints, narrated well, and kept my interest until the very last sentence. Would you listen to Lullabies For Little Criminals again? Why? Which character – as performed by Miriam McDonald – was your favorite? 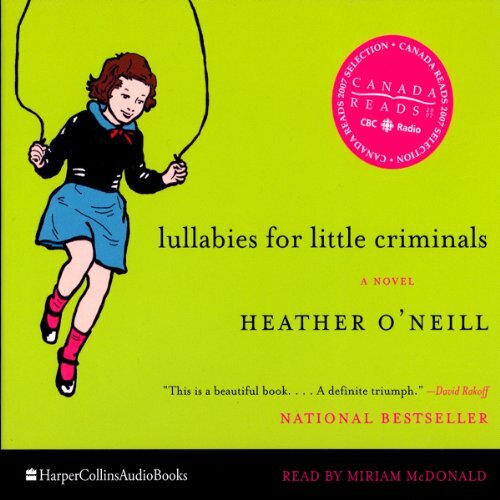 Where does Lullabies For Little Criminals rank among all the audiobooks you’ve listened to so far? 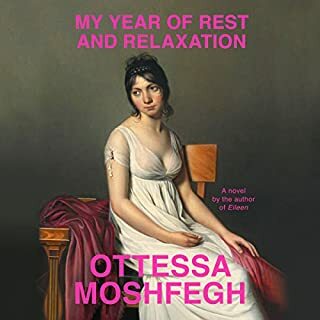 The main character, Baby, was very intriguing because she didn't fully grasp how horrifying her life really was -- reminded me of the narrator in the novel Room. What about Miriam McDonald’s performance did you like? McDonald has an engaging voice. 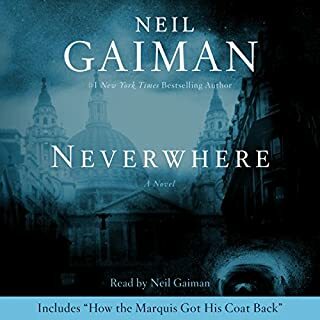 Since the book is broken into a series of episodes, it was a perfect book to listen to as I drove about town on errands or went on walks on a hot summer's evening. 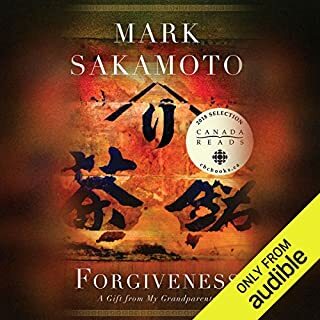 Thanks for highlighting this book Audible; I had forgotten all about it after its initial release and hubbub a few years ago.